Mahindra & Mahindra has posted 4 per cent sales growth in the final month of FY2018-19 in the passenger vehicles segment with 27,646 unit sales as against 26,555 units during the corresponding month last year. The homegrown manufacturer has sold a total of 2,54,701 units between April 2018 and March 2019 and compared to the same period the previous year an appreciable 11 per cent sales surge has been registered. By ending FY2019 with double-digit growth despite strong headwinds faced by the industry, three main products have contributed to the company’s growth. Mahindra’s commercial vehicles segment and exports have recorded 15 per cent and 37 per cent growth respectively. 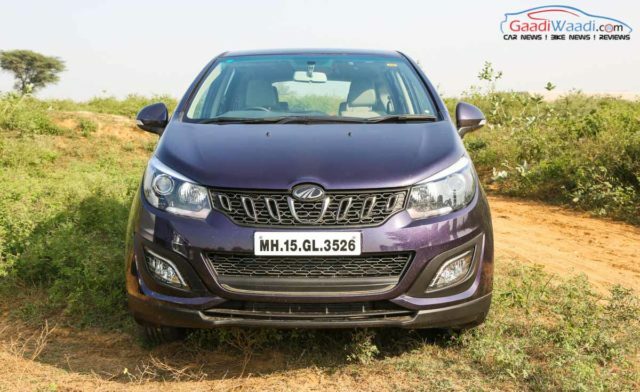 The Marazzo MPV launched in October 2018 has played its part as well as more than 19,000 units have been retailed since its debut. The XUV300 is expected to make a telling impact in the brand’s FY2019-20 statistics. Having launched on Valentine’s Day, the XUV300 has already been making waves and beat Ford EcoSport to third position last month. 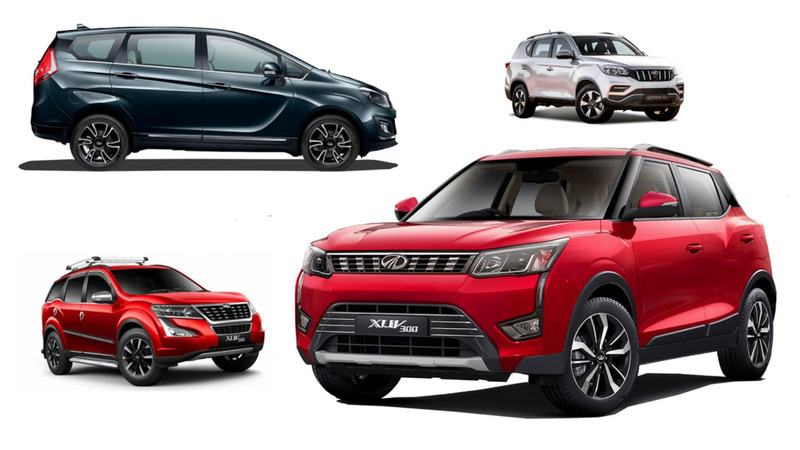 With more than 4,400 unit sales, the XUV300 could be gunning for Tata Nexon’s place in the coming months while Maruti Suzuki Vitara Brezza averaging 13,000 units average monthly could be still far away. The monocoque SUV based on SsangYong Tivoli’s X100 platform comes with several segment-first features such as disc brake on all four wheels, seven airbags, dual-zone automatic climate control system, heated mirrors and so on. The XUV300 is feature-packed right from the entry-level W4 petrol variant that is priced at Rs. 7.90 lakh (ex-showroom). The XUV300 features the torquiest engines in its class as the 1.2-litre turbocharged petrol engine produces 110 bhp and 200 Nm and the 1.5-litre diesel motor develops 115 bhp and 300 Nm. Both are connected to a six-speed manual transmission while an AMT unit will likely be introduced sooner as it was spied testing several times. 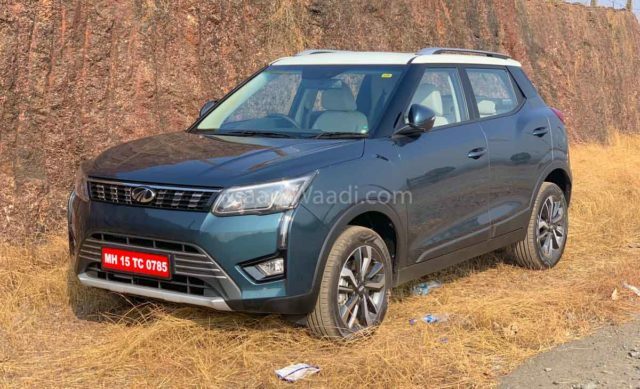 However, the XUV300 will have to deal with increasing competition as Hyundai’s Venue with segment-first connectivity features will be introduced by the middle of May and it reportedly targets 7,000 to 8,000 unit sales in its first year in the market. Mahindra will launch the electrified version of the XUV300 during the second half of next year.